The other day while sitting on the deck, we heard a great splashing sound from across the way. 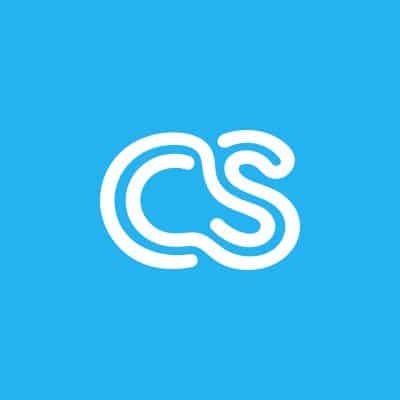 We looked over to see a neighbor pouring a huge bucket of ice-water over his head while his girlfriend recorded the chilly event..
At crowdSPRING we talk a great deal about how we can leverage our limited marketing resources to drive traffic and revenues and build strong community. Some of the traffic-tactics we use involve good old fashioned payola: p.. Customer loyalty is critical to all businesses, and this loyalty can be built by small businesses by engaging their audience with their own brands through content creation. Blog posts, videos, advertising, and social media ..